Welcome Evoke Salon - Baby Point Gates B.I.A. Baby Point Gates BIA would like to give a warm welcome to our newest merchant. 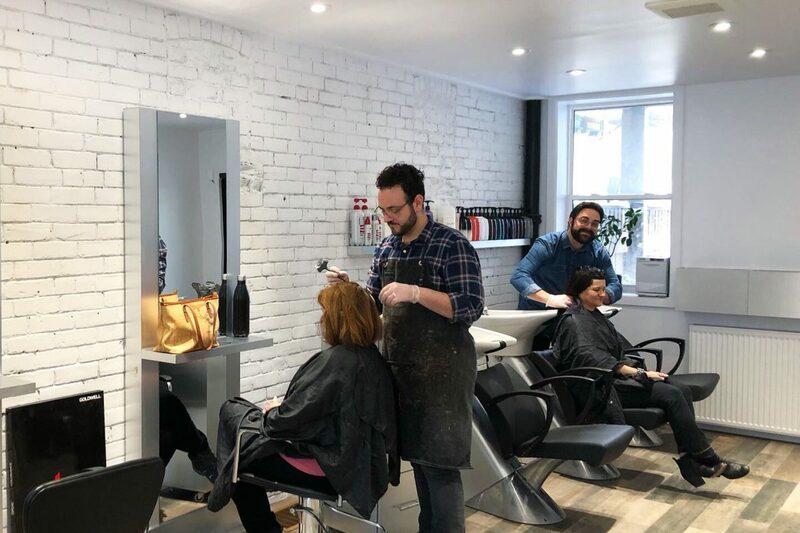 Evoke Salon opened the doors to their new location, at 241 Jane St. on March 1, 2019. Evoke is a salon that places a genuine focus on the client, their hair and their experience. The staff at Evoke works hard to achieve a positive and memorable visit for each and every guest. They achieve this through genuine care, dedicated training and a true love of their craft. For more information, or to book an appointment, visit Evoke’s website. And don’t forget to follow them on instagram, facebook and twitter.